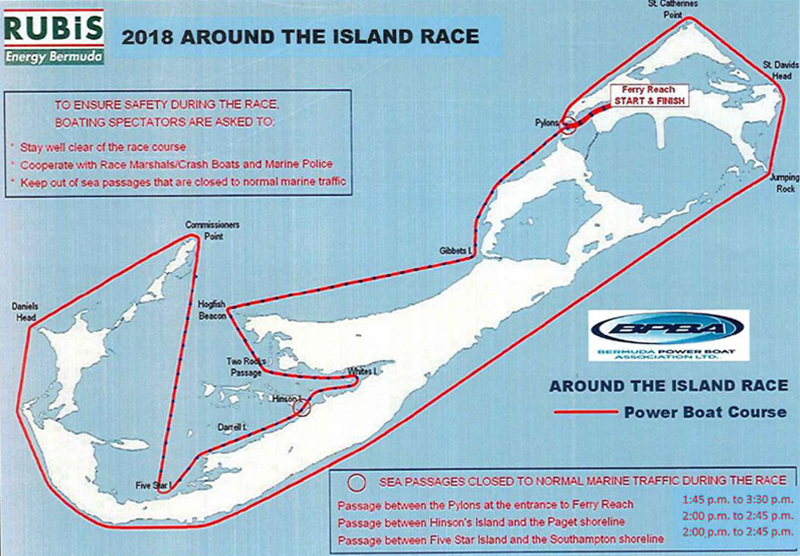 The Around the Island Power Boat Race is scheduled to take place this coming Sunday [Aug 12] with boats taking to the Ferry Reach start line in the afternoon. A spokesperson said, “BPBA have secured Rubis as our official Round the Island sponsor. Early indications are that the weather is going to create the opportunity to have some great, fast racing. We are aware that all the teams entering are doing so to attempt to break records. Nobody did / can. Where you looking?